May is the season of wedding. If you are planning to be a special bride, visit at Yakson House! 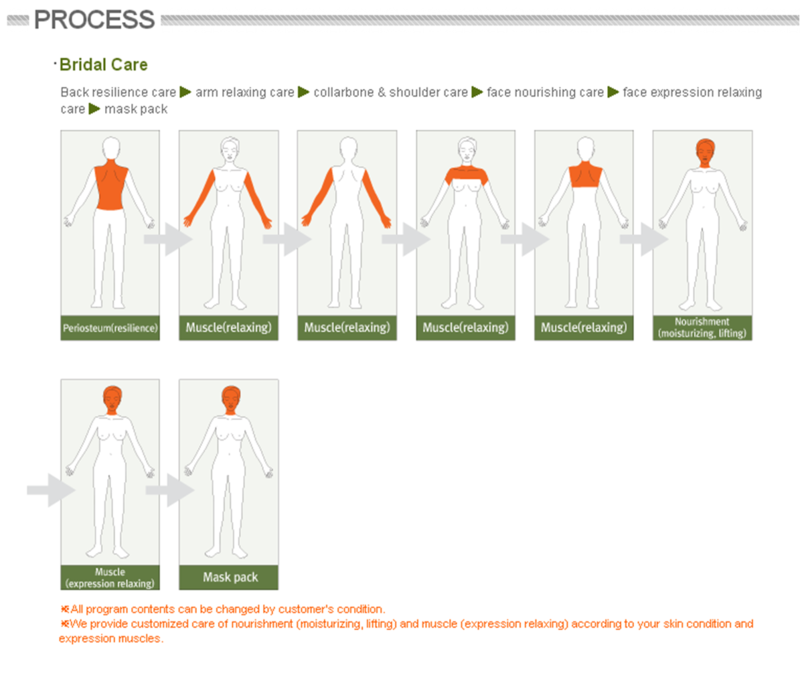 We have professional bridal care for wedding!